Welcome to our New Restaurant. 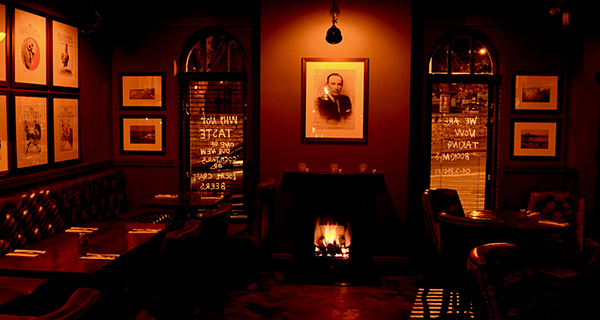 Our Steakhouse in Monkstown has been newly refurbished so you can enjoy a genuine F.X. Buckley experience. 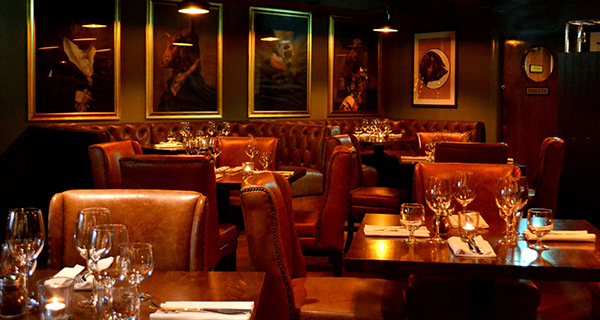 As our largest dining venue it can accommodate groups of 25-50 for dining or 55-80 for canapés. 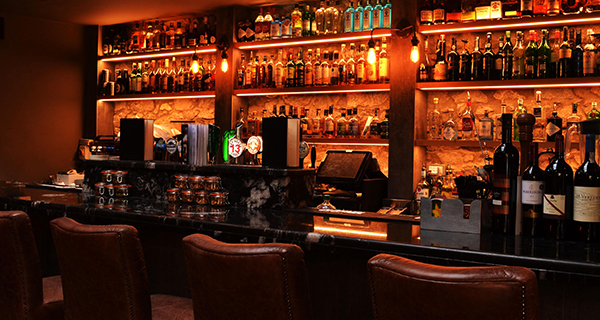 Click here to see our Group menus, or call us on (01) 2846187 for more information or to book the venue. 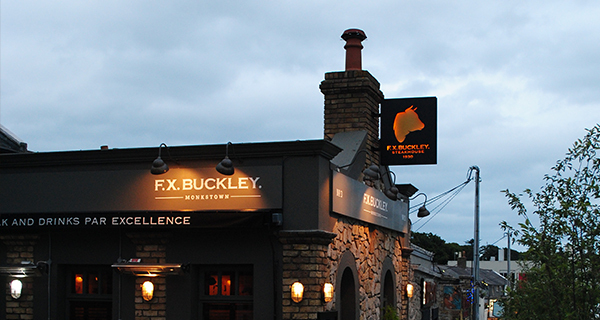 You can also drop us an email to monkstown@fxbuckley.ie.